Good evening from chilly Colorado. 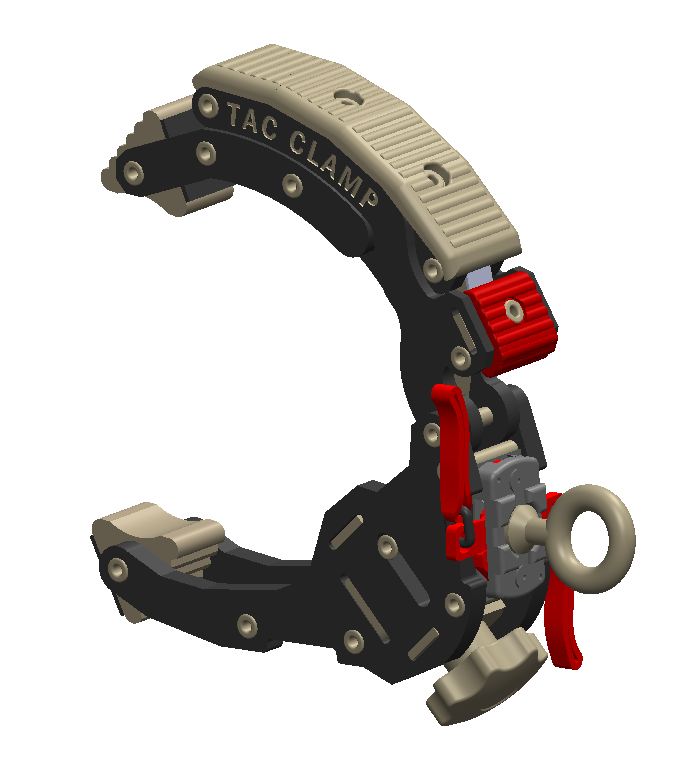 My name is David Burnett and I have been inventing and designing a clamp for over 4 years now. I have three utility patents currently and another pending. While I invented this clamp for the government I think it could have an instrumental impact in the gripping market and would like your feedback. I'm just going to share a few photos without giving much context just to get your initial thought then I will explain more. Thank you for your help and I look forward to bring a new solution to this market. Your first image looks like a plastic knockoff of the Kant-Twist clamp. What does it do that any of the existing grip gear doesn't? The geometry looks a bit like it has vice grip esc elements. Quick locking and release catch? Hard to tell from those images. In my opinion it would need to have at least the option of a junior spigot on it to be useful. It's hard to give feedback without seeing a live prototype in action, or without me asking more questions. You offer a solution, but tell me the problem it is solving. Where do I attach the light? 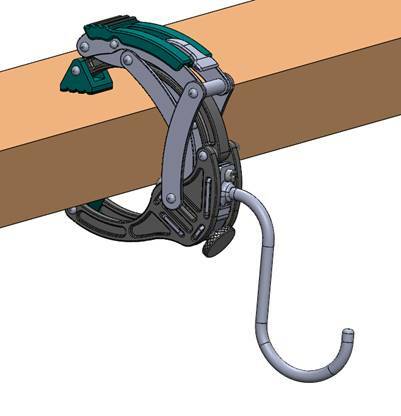 Is the large hooky thing used to tighten the clamp? As Chris said, needs a stud to attach things to. I wonder if the clamping surfaces are too small. What would be its advantage over a cartellini? Cartellini provides more surface area for secure grip. Don't expect an answer from the guy. He joined in Feb, but hasn't signed in since Feb 17.